Rubio and Scott brought out the Disaster Opportunity Zones Act (DOZA)on Wednesday. The bill “would enact a new round of opportunity zone designations for low-income census tracts in selected 2018 disaster areas” according to Rubio’s office. “The process would be identical to the opportunity zones enacted by the Tax Cuts and Jobs Act (TCJA), and certified tracts would be eligible for the same tax treatment as the TCJA opportunity zones. 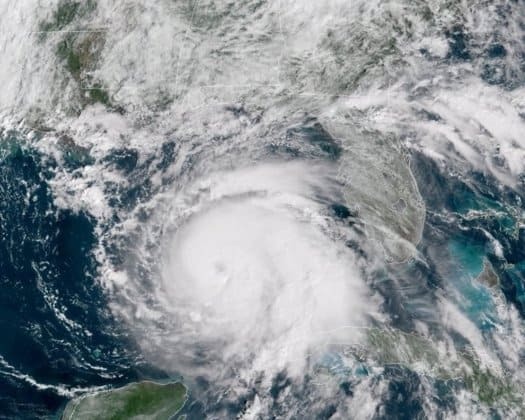 North Carolina, South Carolina, Georgia, Florida, and California governors would select up to the greater of 25 percent, or 25, qualified low-income census tracts affected by natural disasters to be disaster opportunity zones. Like the TCJA, the new opportunity zones would be approved by the U.S. Treasury,” Rubio’s office noted. The senators weighed in on the bill on Wednesday. Scott pointed to his eight years in Tallahassee as one of the reasons he was backing the proposal.